The Washington Post selectively chose a statistic in an attempt to discredit Matt Drudge's Drudge Report. 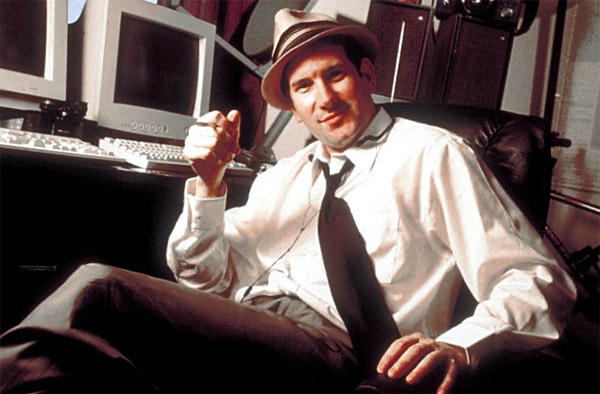 Matt Drudge tweeted back his link to the Washington Post article about him being, get this, a Russian operative. The response is brilliant. Just because the Drudge Report links to Russian news sources doesn't mean he's a Russian operative. He links to the Washington Post and he's certainly not their operative. Good news though, the more the left establishment tries to vilify every conservative as a Russian spy or dupe, the more ridiculous they sound, the more their initial Trump claims about Russia sound. They are not winning over any converts to their narrative, only reinforcing the kooks who have full blown Trump-Russia Derangement Syndrome already. Maybe that's the point. Maybe it's a get out the vote plan for the 2018 midterm elections. Maybe it's an attempt to get far left voters to ever avoid visiting the Drudge Report site. 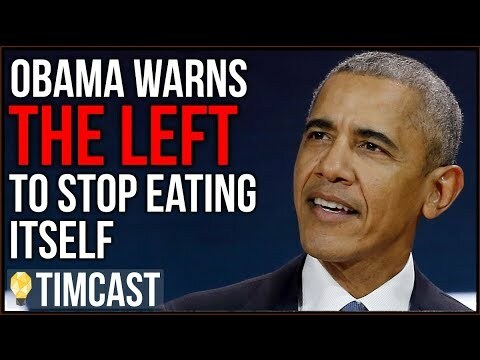 All I can suggest is that they keep up stupid and transparent tactics because in the end, this will help steel the backbones of those on the right as much as it will those on the far left. Maybe more. That's a status quo result, which helps president Trump because he's not lost any ground, despite the dubious polling (more on that later). Meanwhile, the Drudge Report will continue to just fine without an endorsement fro the Washington Post.